One of the things that puzzles me is that so many modellers follow the same protoypes, and that so few find truly original subjects for their models. Even average skills can result in an interesting model if the prototype is chosen with some care. What people find inspiring waries wildly, of course. Myself, I tend to fall for buildings that might be labeled “vernacular exoticism”. 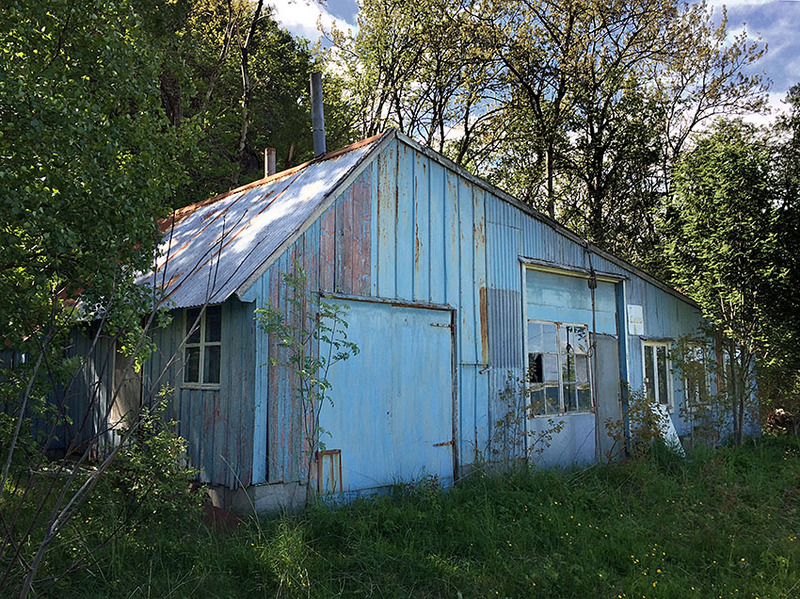 Buildings and sites that I come across along backroads here in the middle of Norway. This little blue gem just cries out to be modeled. But if you beat me to it, I promise to find me another subject. 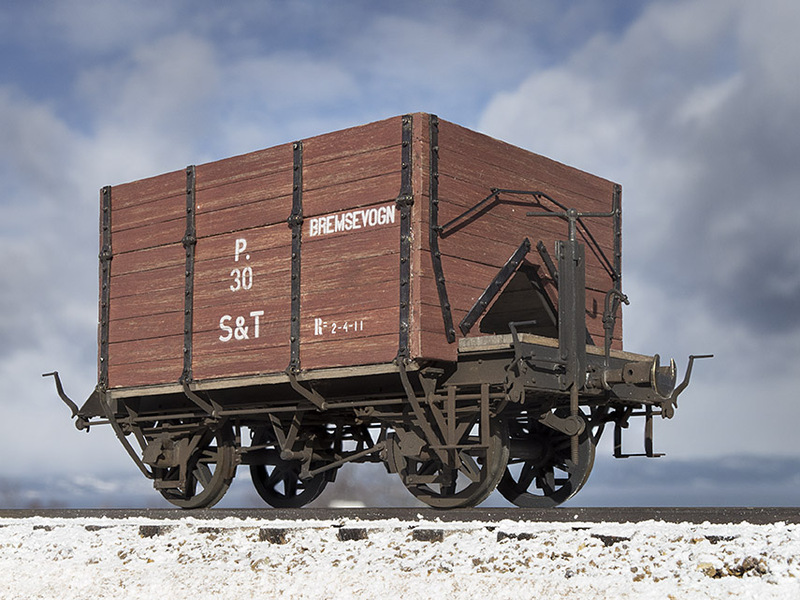 A couple of posts back I showed a recently finished wooden mineral wagon. I have two of them, but I am still a few wagons short of a train. It might be a bit strange then to build a maintenance wagon on one of the precious underframes I have completed. Would it not make more sense to concentrate on finishing a whole train? 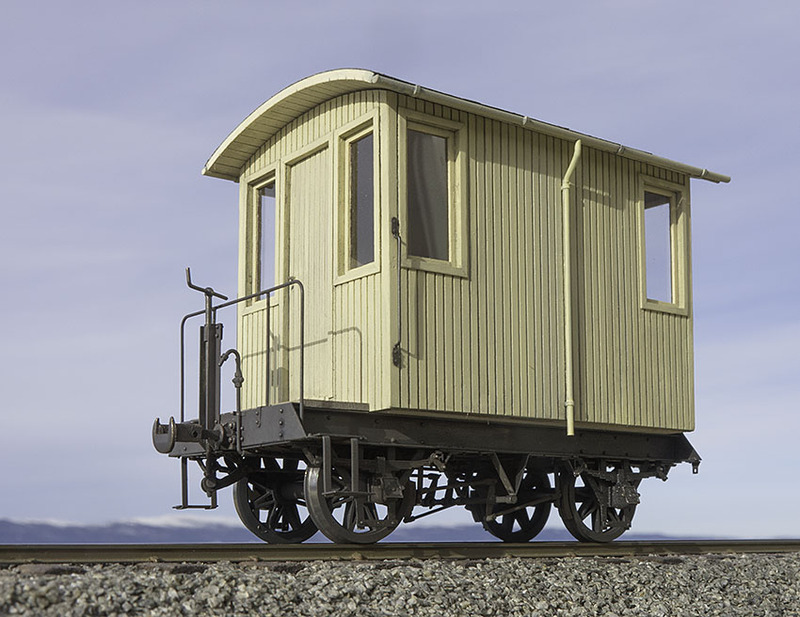 The Thamshavn Railway reused this type of underframe for several mainance wagon projects. But this was done after WWII, and my period of interest is really 1930-35. So this project is quite “useless”. But then, what is the use of model trains? If it gives you enjoyment, build it. It is absurd to build something out of duty if you are a hobbyist. And the model looks darn good to me, and thats all the justification I really need. 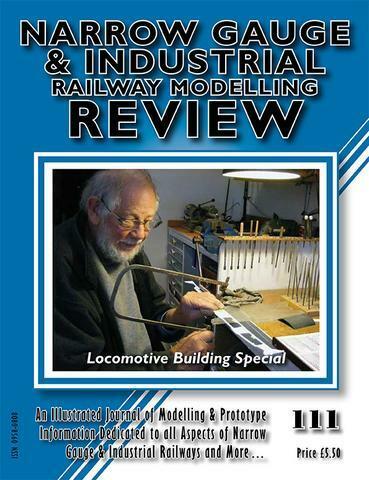 Model railroading is said to be a hobby in decline, but there seems to be more quality modelling going on than ever. The topic for this post is the fine 0-scale (1/45) model by Stig Bergstrøm. Stig changed from H0 to 0 in late 2006. Since then he has scratch built more than 17 engines and several pieces of rolling stock. He designs his own etchings, and the actual etching is done by the Scottish company PPD ltd. This company offers and excellent service, and for me they are the difference between daydreaming and actually getting models built. Of course, it still takes a skilled craftsman to achieve models as good as the ones Stig builds. If you are interested in serious scratchbuilding, Stig has a very extencive website called “Lokputsaren”. All text is in Swedish, but there are a lot of pictures there. Google Translate has matured a lot lately, and does a fairly decent translation. For those who are still into paper magazines, the Norwegian magazine “MJ-bladet” will feature this model in the next issue. I never really finish my models to every last detail, but my wooden mineral wagons are now as complete as they will probably get. So here is the offical “delivery photo”. As usual, I loose direction and momentum when I finish a project. It will take some time until I gain direction again. So for the time being I am fiddlign with several projects. 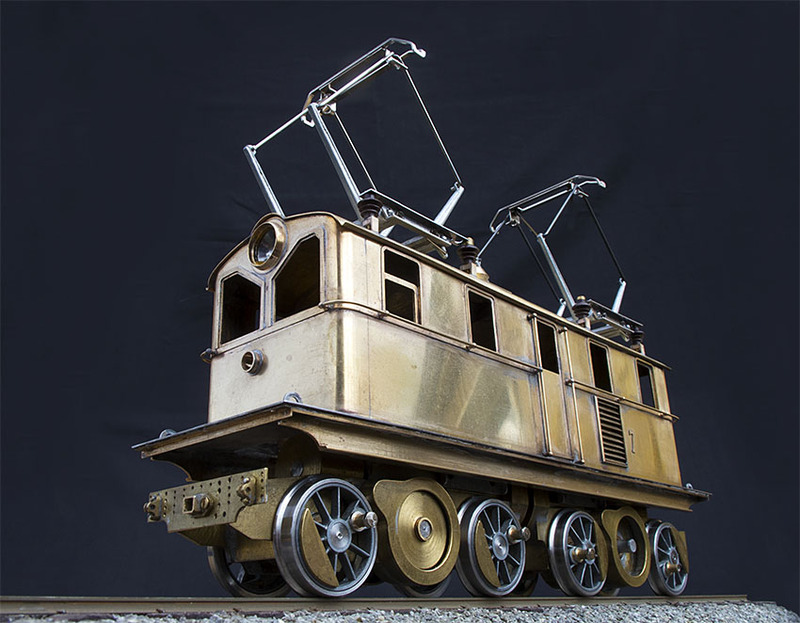 Among them are a shadowbox workshop diorama, a diorama with a underpass, a steel mineral wagon and the most ambitious of them all, a new engine. Only time will tell which one I will pursue.